As Christmas cheer fills the air and 2017 waits round the corner, I wish you joy, good cheer, and peace in this festive season and in the new year. As I sifted through numerous photos from our travels, hoping to find some inspiration for a blog post today, I was transported to Berlin, Paris, and even Rome. Here’s my Xmas and New Year gift to you: a selection of pictures to brighten your day, week, and year ahead. Across the River Vltava, another part of Prague was waiting to be discovered. The tram to Pohorelec transported us to a new world altogether, a part of the city that was even lovelier than the one we had already explored. A Gorgeous Day. Prague, Czech Republic. 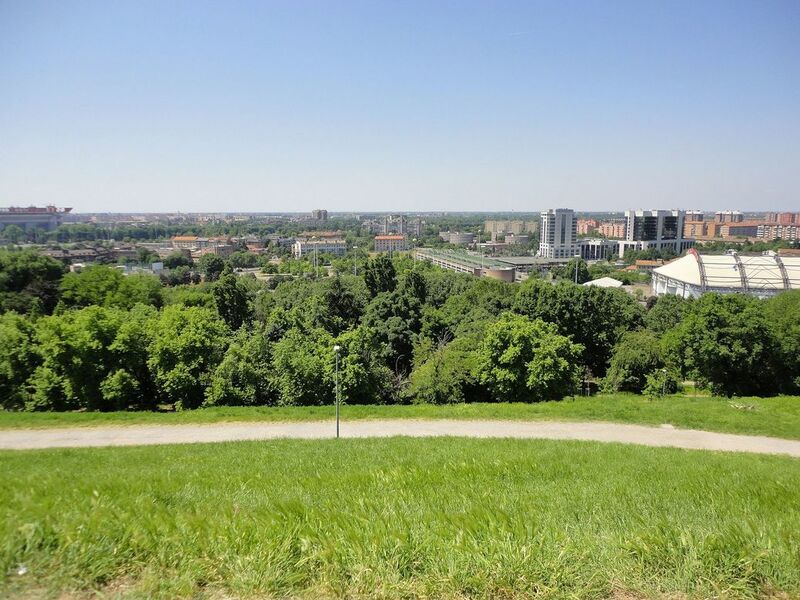 Strahov Monastery and Mala Strana: A visit to the ancient Strahov Monastery and its surroundings were a great start to our day. After a busy day exploring the Old Town and the Jewish Quarter in Prague, we spent the evening by the riverside. Bridge across the River Vltava. Prague, Czech Republic. An Evening by the River: Our stroll along the banks of the Vltava had something for everyone. Junior was engaged in tram-spotting; “cute” red trams passed by every now and then, leaving him squealing with excitement. B was drawn to the architecture of the various buildings in the area; he clicked pictures of quirky buildings like the Dancing House. A birthday celebration in Prague was a dream come true! I was on cloud nine, perhaps even ten. Of course, the idea instantly got a BIG stamp of approval (from me :)). B, Junior, and I set off on a long weekend trip to the capital of the Czech Republic, eager to ring in my birthday in style. The Pretty Old Town Square. Prague, Czech Republic. Although the Charles Bridge and the immense Prague Castle complex are its most well-known attractions, Prague is also home to other gems like the historical Jewish Quarter, the tranquil surroundings of the Strahov Monastery, and the picturesque neighborhood of Malá Strana or Lesser Town. With dreams of a “white Christmas” vacation and images of lively Christmas markets in mind, we boarded our flight to Berlin in December 2013. Well, although snow didn’t make an appearance during our trip, we ventured out in (almost) freezing weather to experience the warmth of Berlin’s Christmas markets. The gaiety, bright lights, colorful stalls, and variety of food and drink lent a magical, festive touch to the city. In the capital of Germany, we explored the Christmas markets, visited historical monuments, learned about the Ampelmann, spotted colorful bears (the bear is Berlin’s symbol), and spent solemn moments at two memorials. Roman Theater, Lyon, France Lyon has numerous parks and open spaces where you can enjoy the outdoors. Besides our walks through various neighborhoods for “mural-spotting” and the visits to the Parc de la Tête d’Or and the riverside promenade, we strolled through other smaller parks and visited the lovely Roman Theater in the city. 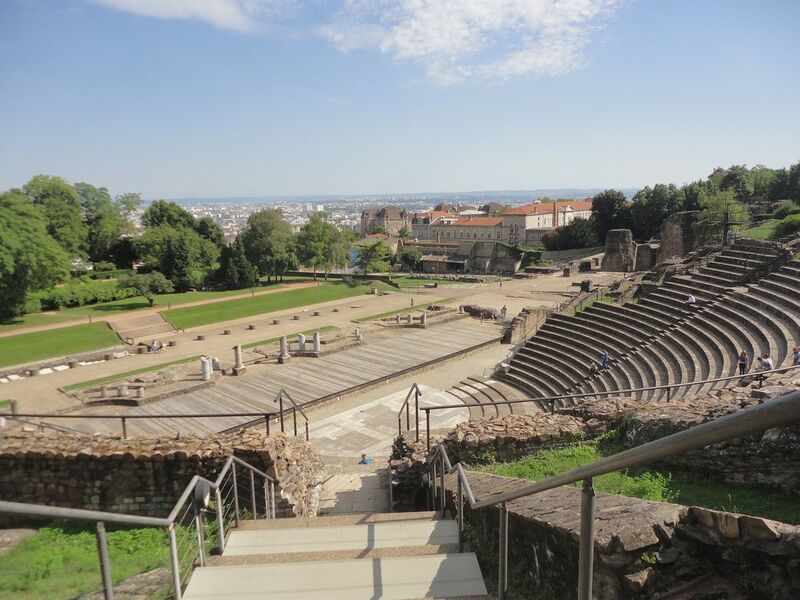 If you enjoy the outdoors, here are some places that you could add to your itinerary in Lyon, formerly known as Lugdunum, an important Roman city in Gaul. Riverside Promenade. River Rhône, Lyon, France Our itinerary in Lyon included a great deal of time outdoors and we made the most of the splendid weather and bright sunshine. The sprawling Parc de la Tête d’Or and the pretty riverside promenade were some of our favorite outdoor spaces in Lyon. 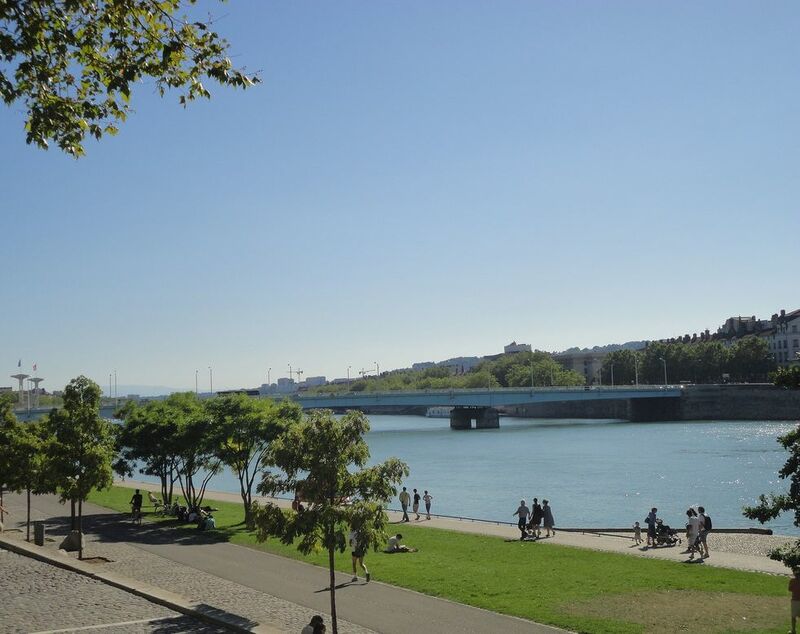 Riverside Promenade, Lyon: The rivers Rhône and Saône wind their way through the gastronomic capital of France. Along the eastern bank of the Rhône, a long promenade offers visitors and locals a great place to enjoy the outdoors. Two summers ago, we visited the city of Lyon, host to the famous Festival of Lights (Fête des Lumières), in France. During our week-long stay in the capital of the Rh_ô_ne-Alpes region, we explored several parks (including the lovely Parc de la Tête d’Or), relived history at the splendid Roman theater, and discovered the unique urban development project at La Confluence. Bernard Pivot. 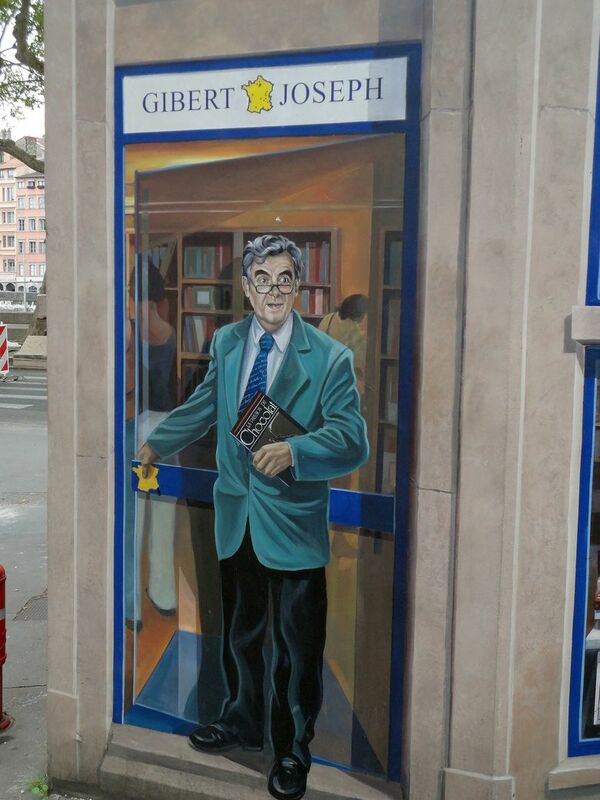 La Fresque des Lyonnais, Lyon, France Our favorite trail of discovery in Lyon, the birthplace of cinema, was the trail of discovering frescoes. Welcome to Pavia! 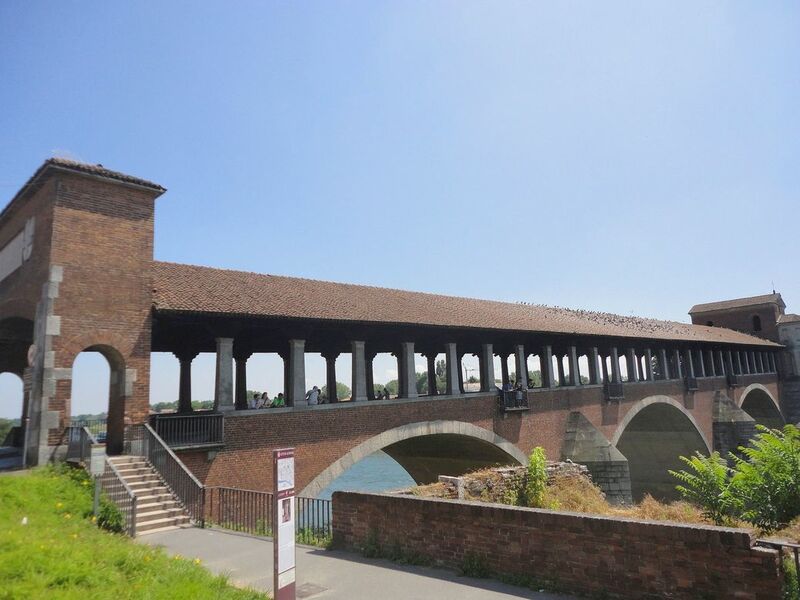 Pavia, Italy Home to an ancient university, the town of Pavia dates back to pre-Roman times when it was known as Ticinum. Our train-happy family readily jumped onto a train at Milan Centrale to spend a day at Pavia. A day of discovering piazzas, a university, and beautiful churches. Our walk began from the train station at Pavia. We ambled along the streets that led to Piazza della Vittoria and the quiet Piazza del Duomo. Monte Stella. Milan, Italy If you are weary from sightseeing and shopping in Milan, and are looking for a tranquil setting, head to the lovely Monte Stella. Condition: You would need a little bit of energy to hike up the hill :). If you are a fitness enthusiast, you could jog along the path here. Monte Stella is a verdant location with various paths leading around and up the hill.